Regulations cost (14%) more than manufacturin). Blame Washington, not China, for the decline of American manufacturing. The annual cost of federal regulations in the United States increased to more than $1.75 trillion in 2008, a 3% real increase over five years, to about 14% of U.S. national income. This cost is in addition to the federal tax burden of 21%, for a combined cost of 35% of national income. One out of every three dollars earned in the U.S. goes to pay for or comply with federal laws and regulations, and new policies enacted in 2010 for health care and financial services will increase this burden. mt of steel for 2010. China’s output year-to-date was up 15% at 425.8mmt while the U.S. produced 54.5 mmt, up 56%. That’s a lot of steel around the world looking for end use markets. end. That looks to be a stretch. London-based MEPS is forecasting China’s crude steel production this year to hit 627.0 mmt, up 10.4% from last year’s 567.8 mmt. and one that will be led by the developing world, not the developed world. He estimated that steel demand in the U.S. would not see 100 million tons until 2014. Midwest reference price. Last week’s “SteelBenchmarker” placed its HR reference price at $599/ton and this week, SBB’s “Steel Index” has HR @ $582/ton. referencing WSD’s “SteelBenchmarker” they have No1 HMS figured closer to $323/ ton with shredded scrap @ $358/ton. scrap @ $370/ton, and new production scrap @ $435/ton. Their HMS price was up $21.00/ton from their August 20th report. In the online interview of China Economic Net, Mr. Zhang Zhenrong, senior vice president of China First Heavy Industries indicated that as for domestic heavy castings, there were always shortages of high-end ones and excess of low-end ones. In terms of the industrial layout of national development, domestic high-end heavy castings and forgings are mainly supplied by several enterprises, such as First Heavy, Second Heavy and Shanghai Heavy. Actually, First Heavy Group bears the responsibility of manufacturing 60% of the total high-end heavy castings and forgings. In the past several years, along with the increasing market demand of heavy castings and forgings, other domestic enterprises were beginning to engage in market of high-end castings. Presses with 10,000 tons capacity are either planned or are already under construction. 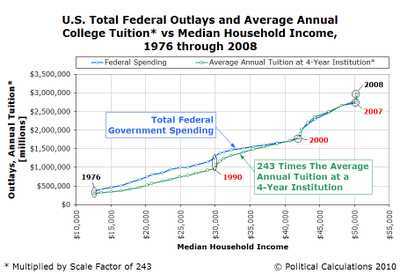 Why does college cost so much, because the Feds give you the money! Who’s Behind the U.S. Higher Education Bubble? 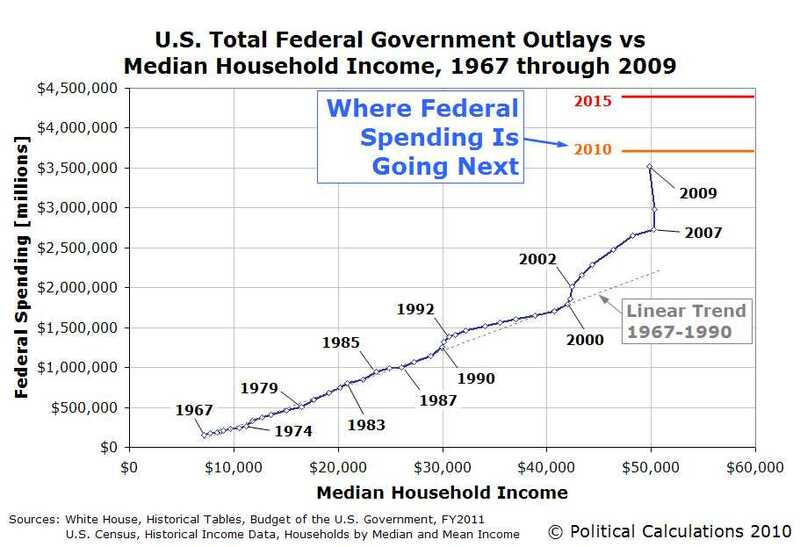 We are not paying off debt, we are buying more debt…. In fact, as a country, we haven’t deleveraged at ALL. All the moves made by the private sector have been vastly outpaced by the federal government’s efforts to add leverage to the economy. 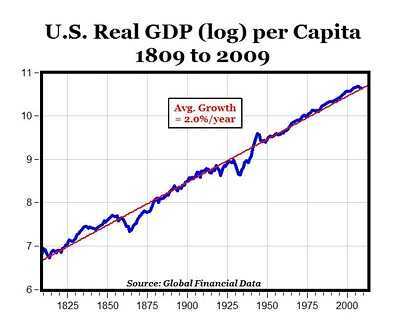 The net result is that we are much more indebted now than we were before the recession began; as a result, we are digging ourselves even faster into debt. So, even though households and state and local governments have begun to learn some valuable lessons, DC still managed to increase the overall level of non-financial debt in the US to a record $35.45 trillion. In an era of supposed deleveraging, the rate of debt accumulation has increased from 4.5% to 4.8% annualized over the past quarter. In the real world, all government stimulus comes from borrowing, spending, or printing, or to put it another way: deferred taxation, capital redistribution, or inflation. That means all US debt is ultimately backed by the tax base of the country. Therefore, whether the consumer or the government that does the borrowing is really unimportant because, in the end, it is the consumer that will receive the bill. 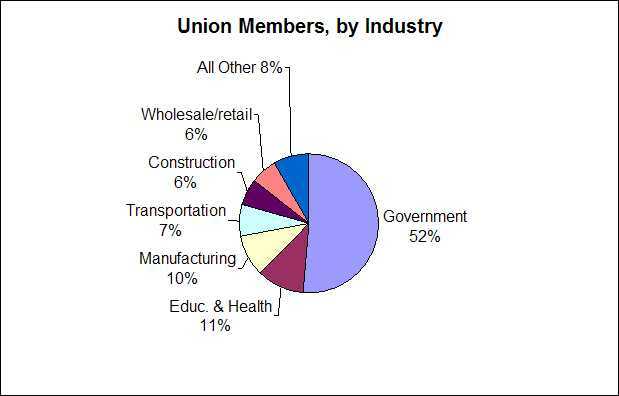 Unions want higher taxes because they work for the government.